David has worked in Financial Services since 1990 and has predominantly provided Pension, Family, Personal and Investment planning advice for Entrepreneurial Clients, Private Family Businesses, Corporate Clients, Solicitors, Accountants and High Net Worth Individuals. 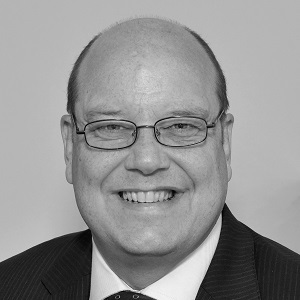 Having started his career as a trainee accountant with Thomson Mclintock (now KPMG) in 1985 David moved into Financial Services in 1990 as a SSAS administrator with Pentech Limited. In 1996 David joined Pointon York as a Consultant and subsequently then spent 2 years from 2000 – 2002 with PriceWaterhouseCoopers (PWC) as a Manager in their HR Consulting Division. From 2002 to 2012 David was a main Board Director of Berkeley Burke and during this time he was responsible for looking after and advising the Key clients of the firm as well as developing Professional Connections. In 2012 David Left Berkeley Burke and set up his own Consultancy Business to provide Corporate Consulting Services to Financial Services and Pension Administration Businesses. In 2017 David was approached to join National IFA Firm LEBC where he led the expansion of the specialist Pension on Divorce Expert Witness service to Family Lawyers and Mediators. 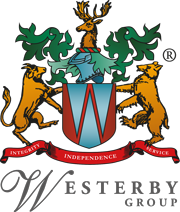 David joined Westerby in June 2017 as a Senior Financial Consultant. David has worked with professional introducers, Solicitors and Accountants,across the UK and is very experienced in all types of Pension arrangements from Personal Pensions to SIPP’s, Occupational Money Purchase arrangements to SSAS’s and Occupational Defined Benefit arrangements both in the Public and Private sector.